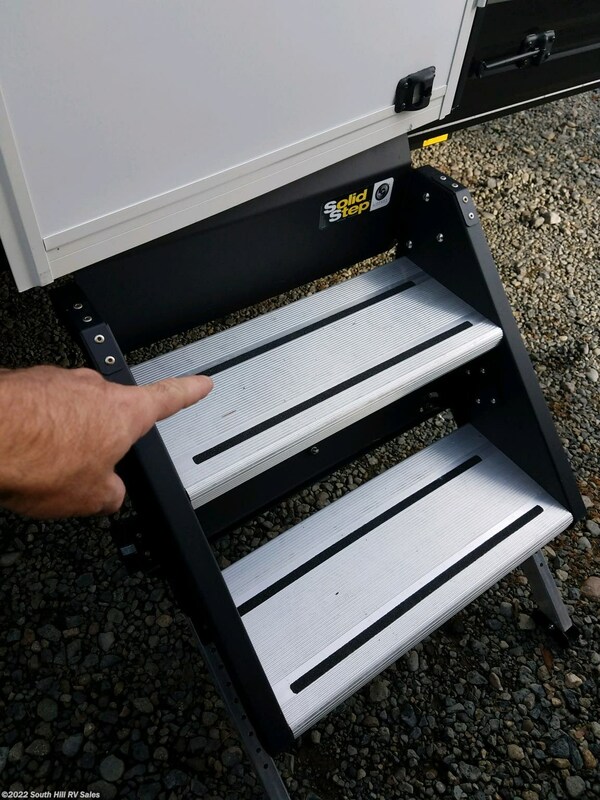 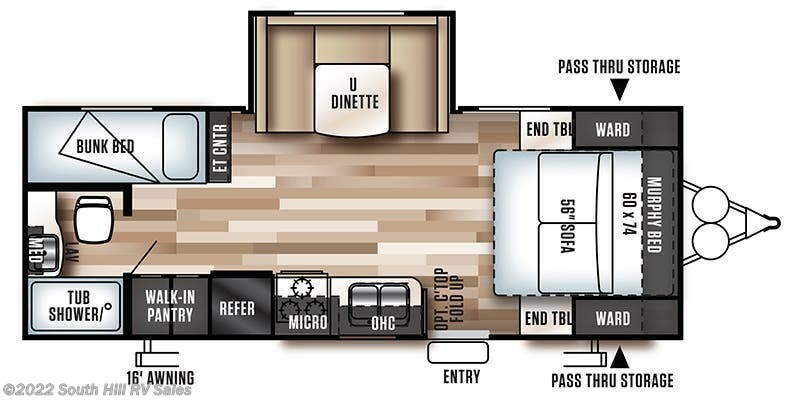 awesome 23' Bunk House layout! 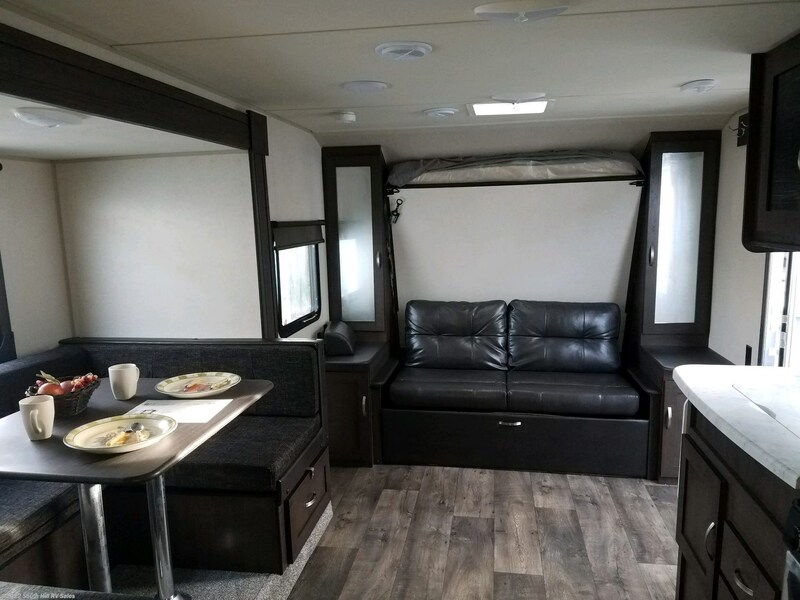 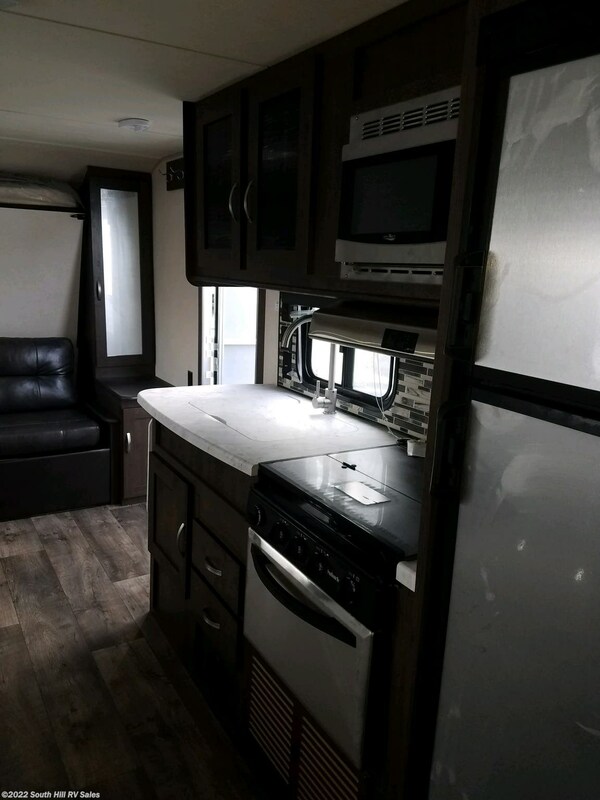 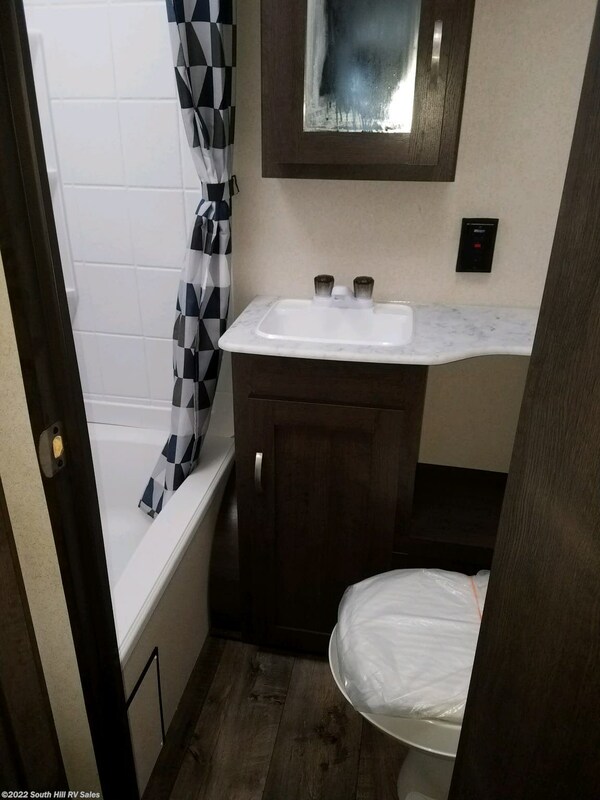 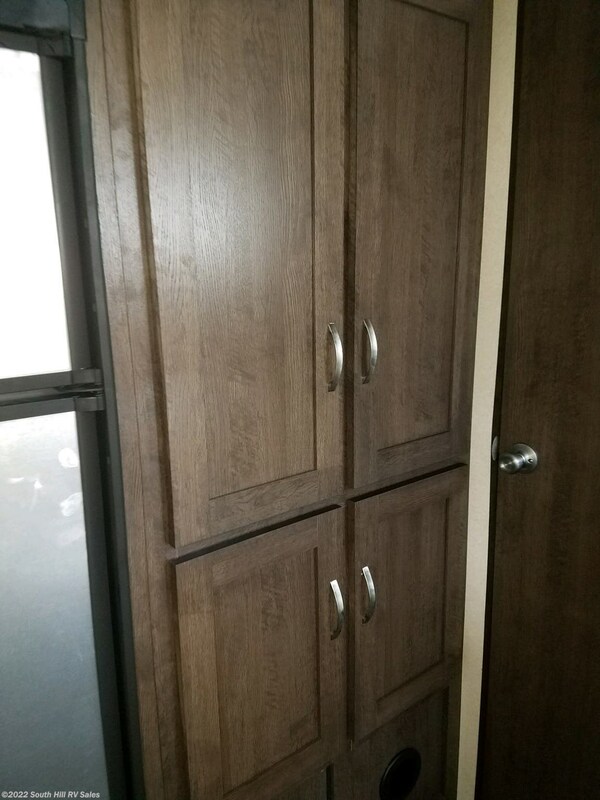 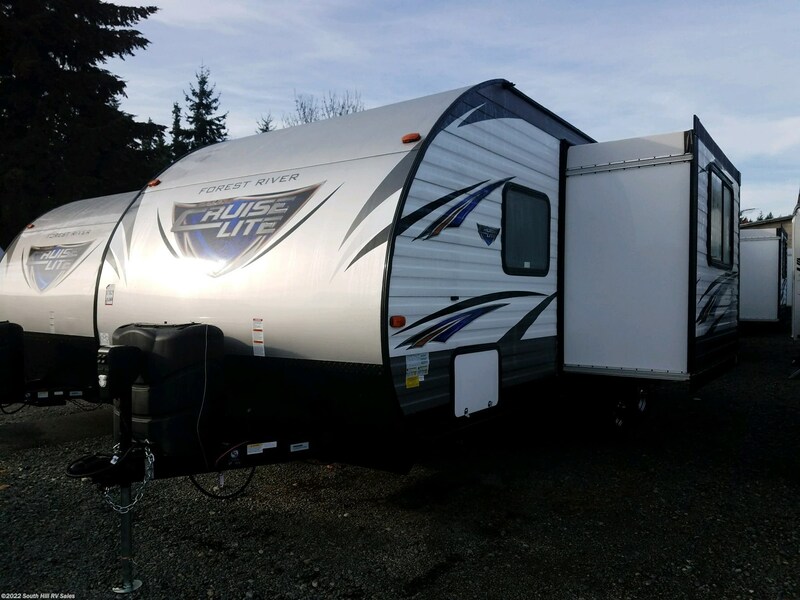 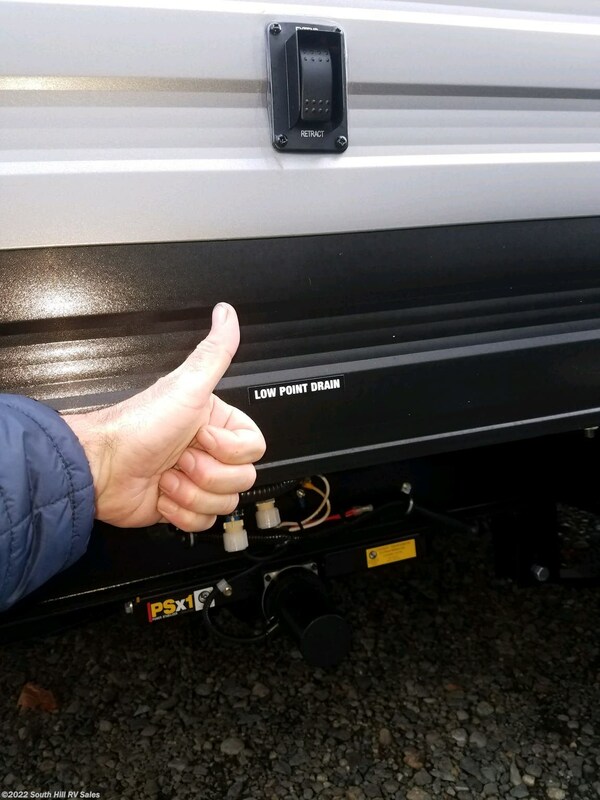 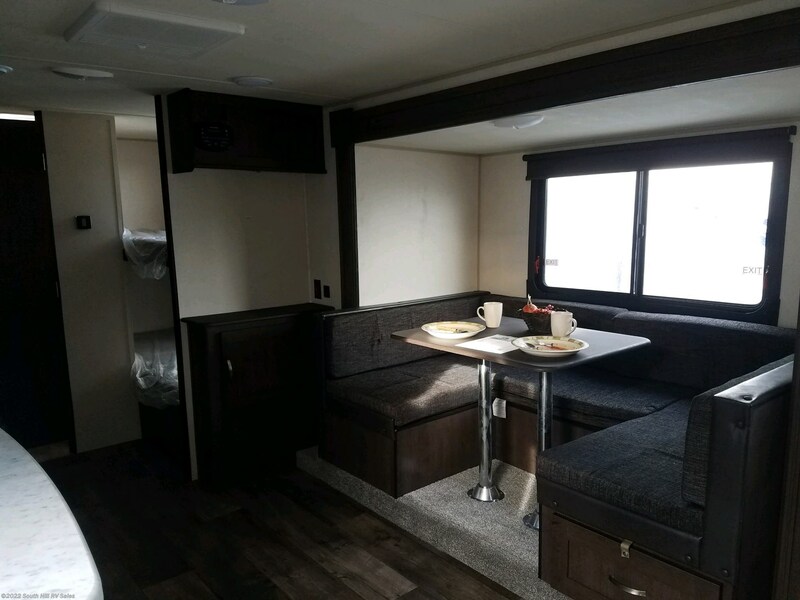 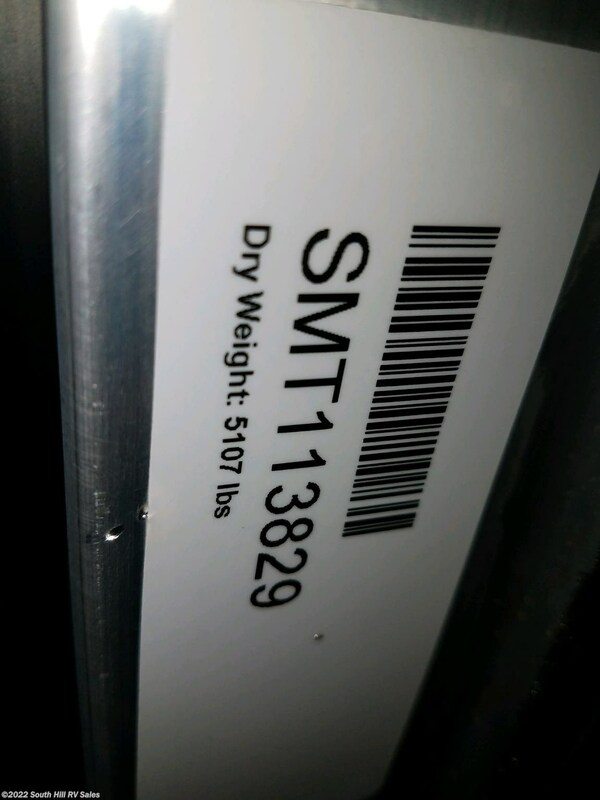 See this Stock # 4728 - 2019 Forest River Salem Cruise Lite 230BHXL on South Hill RV Sales! 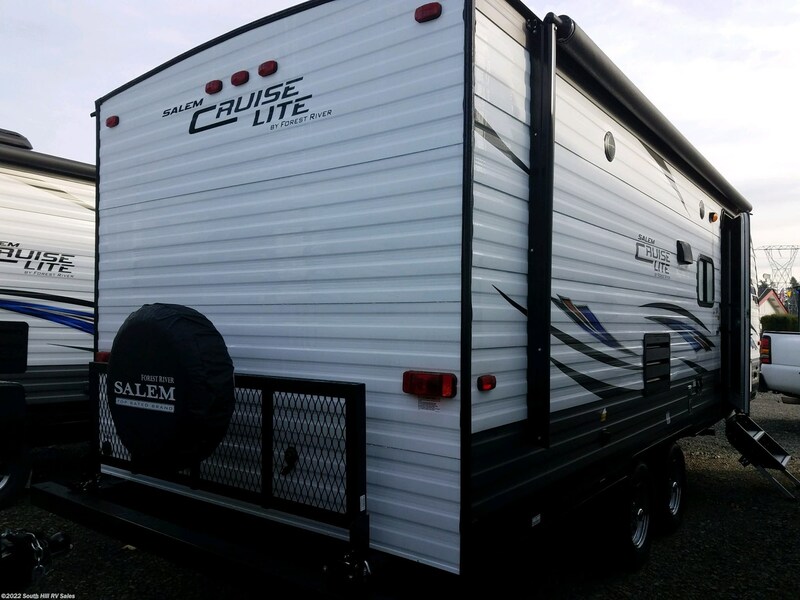 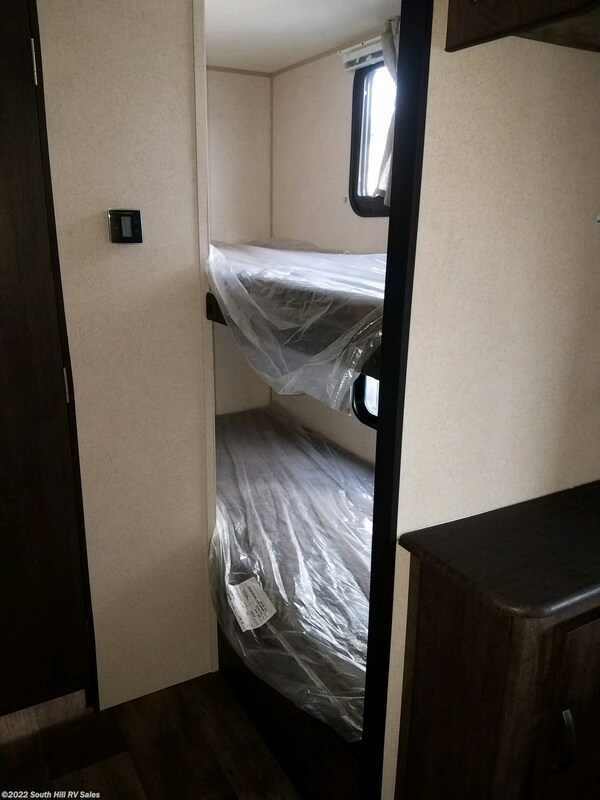 Check out Stock # 4728 - 2019 Forest River Salem Cruise Lite 230BHXL on forestriverrvsource.com!